Have you been wanting to create your own makerspace but are struggling to get started? Here to jump-start your journey is Nicholas Provenzano, a maker educator who has built multiple school makerspaces and advised educators around the world. 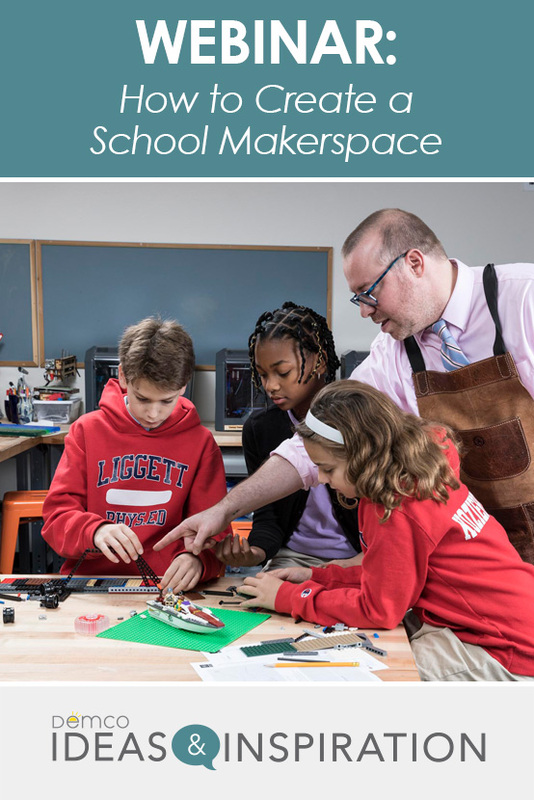 This webinar will cover the basics of starting, outfitting, and maintaining a makerspace at your school. Based in part on his best-selling book, Your Starter Guide to Makerspaces, Nicholas will share all of his favorite tips, tricks, and tools to help you as you venture into the world of making. Director of Makerspace Marketing at Demco, Inc.
Jenn is the Director of Makerspace Marketing at Demco. 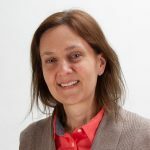 In this role, she partners with educators and librarians to design makerspace solutions for schools and libraries across the United States with the goal of preparing kids for the future in a fast-changing world.